and the temperatures are dropping. Fall and winter are quickly approaching. With the cooler temperatures the needs of Sutherlin citizens increases. The Sutherlin Lions have started a coat collection. In the past TV has filled the barrel many times. There is a blue barrel in the dining hall. 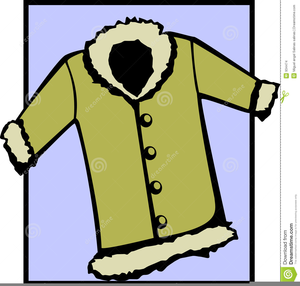 Help spread the warmth of Timber Valley by donating your gently used coats, jacket and blankets, gloves and scarves.